People over 50 and businesses more than 30 years' old have gone through ups, downs, reboots, and reinventions. Hear how they've not just survived...but thrived. We've all heard about founders under 30. But what about those of us over 50? From corporate leaders to small business owners...millions of people have survived and thrived for decades, reinventing themselves and their businesses to keep up with trends. 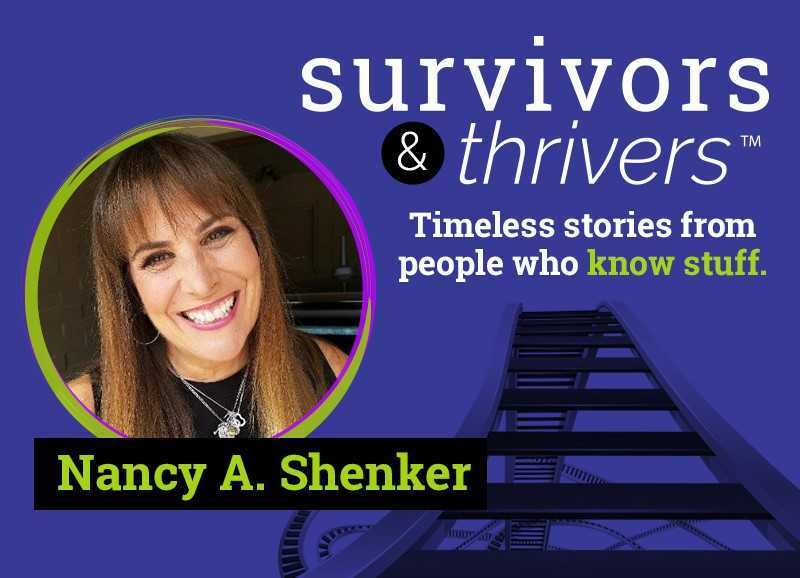 Anyone can start a business...but here are REAL and TIMELESS stories from people who have survived and thrived. Our guests will be a combination of people over 50 with great stories of hardships and rebounds...as well as people who are running businesses that have survived at least 30 years. The 22-minute show will be fast-paced, fun, frank, educational, inspirational and entertaining. Listeners of all ages will come away with relevant lessons and ideas for their own futures.